Deny mark from "!" to "? 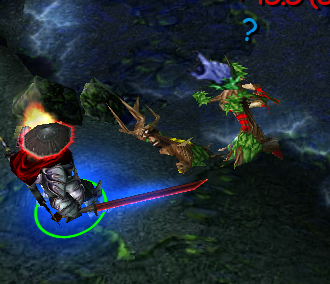 ", which may or may not improve your laning stage by confusing enemies with each successful creep deny!